There are foundations that feel light on skin, and then there is the Benefit Hello Flawless Oxygen Wow Brightening Makeup (P1,900). 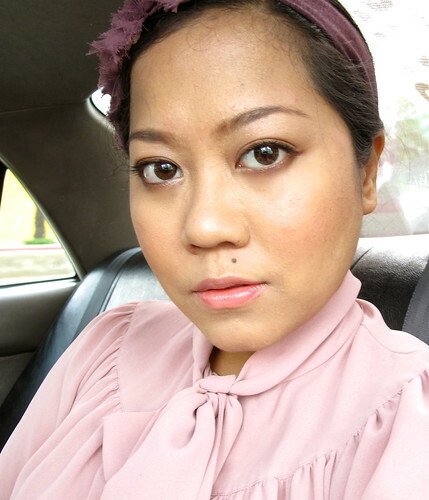 It's true to its promise of feeling like tinted moisturizer, with the coverage and staying power of foundation! Aside from the lightweight texture, it has a flawless, semi-matte finish that blends on your skin seamlessly. Basically, it's a foundation that doesn't feel or look like foundation. I've been testing this product for more than a month now and I can now confidently give it a thumbs up. Here's why! Ultra-light on skin. 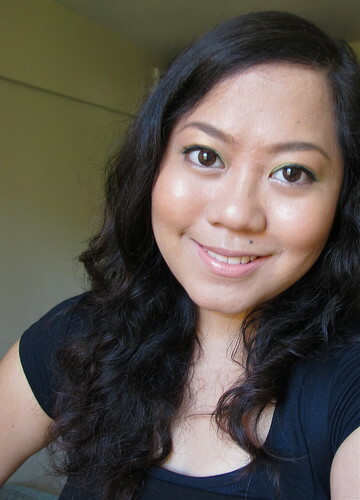 It's probably the most lightweight foundation I've tried to date. It doesn't feel hot or sticky by mid-afternoon - perfect for our weather! Has light to medium buildable coverage. 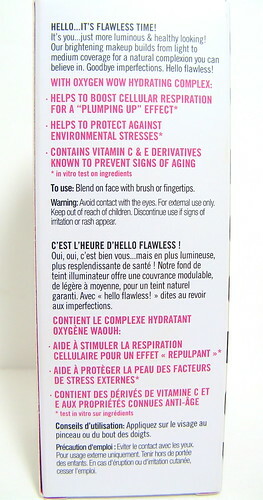 It evens and brightens the skin and covers minor blemishes, all the while looking practically invisible. I got a shade that's two tiers lighter than my skintone but it managed to adjust to my skin with no trouble! So don't worry so much about getting an exact shade match. There's a leeway for mistakes. Has SPF25 for extra protection. No breakouts on my end. One pump is enough for my whole face, medium coverage. So 30ml goes a long way! As with all Benefit products, the packaging is ace. It has SPF25, so expect a white cast with flash. It's not something I would recommend if you expect your photos to be taken at night. Expensive! But I guess, not as expensive as other high-end brands available locally. Don't expect much in the way of oil control if you're super oily. This is more appropriate for combination-oily to dry-skinned girls. 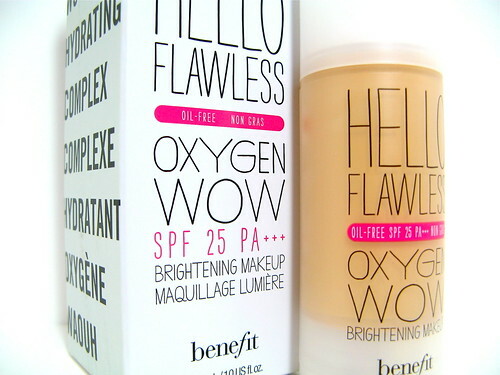 If you've always wished for foundation that didn't feel like one, then the Benefit Hello Flawless Oxygen Wow Brightening Makeup your makeupmate. It's the perfect everyday foundation that's comfortable and allows your skin to breathe, all the while providing some sun protection. 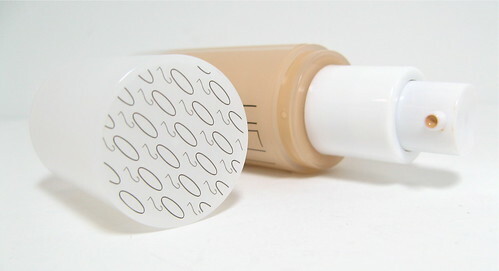 It's definitely something you should look into as a summer foundation! 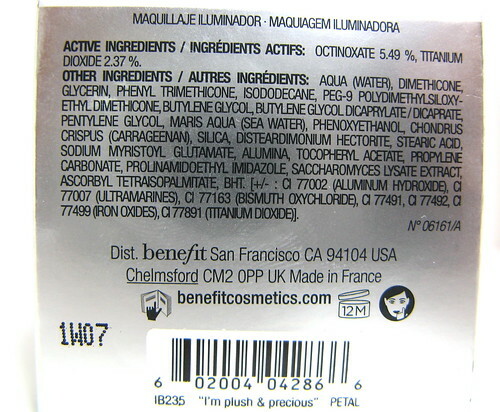 That said, it's not something I would recommend for super oily and troubled skin (i.e. blemishes, blackheads, acne), since it won't help you cover much without the aid of a heavy concealer. Love this foundation! It's one of my go-tos lately. It's easy to work with and does wonders for my dull skin. 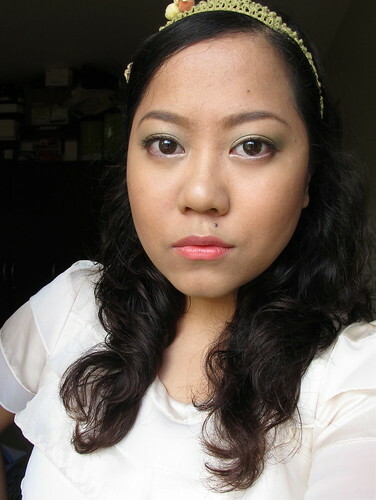 I do still need to use concealer though, but I really don't mind. Oxygen Wow will be available in the Philippines on March 28. Who's grabbing one?